Time and money form the essence of all construction projects. Verkler Construction management turns this essence into assets and advantages to our clients for you, the owner. On-site representation is only one of the many prime components of Verkler Incorporated's complete and extensive construction management program. 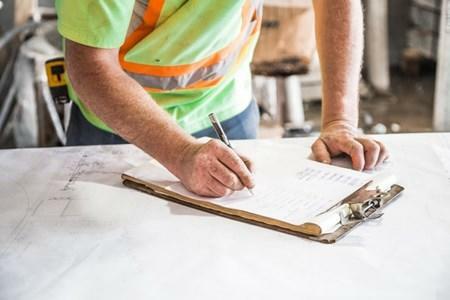 The Construction Management process involves the highest level of interaction between all members of the project team at times when maximum financial and schedule benefits can be brought to the table. Verkler works with you in the pre-planning of the project, through budgeting, value engineering, construction, training, final occupation and warranty periods so you can concentrate on your business as we concentrate on the construction process.